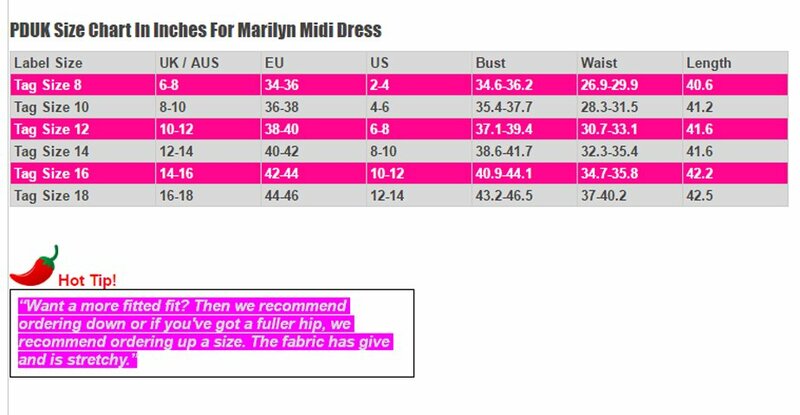 We present the adorable Vintage 50s Green Marilyn Velvet Wiggle Dress in UK Sizes 8-18. If you're looking to transform yourself to a Hollywood Glamour Girl at your next event, then this 50s Green Dress will entice envy and admiration and is a great piece to wear for upcoming parties. 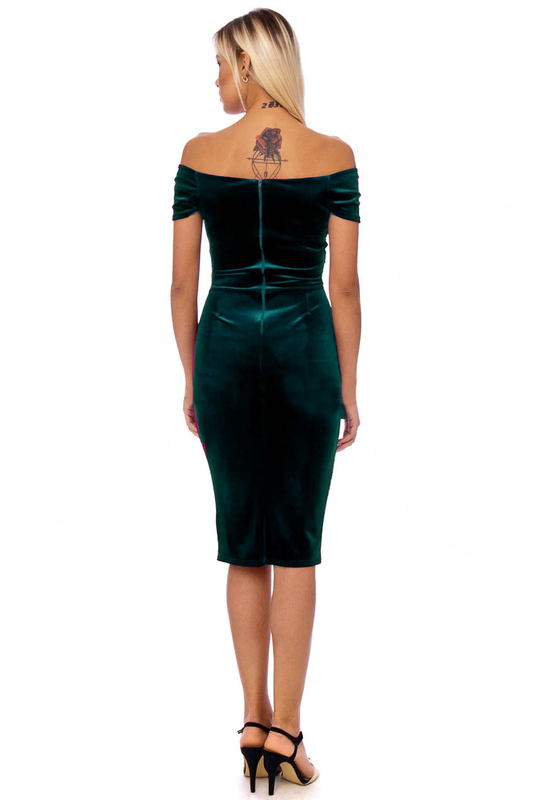 If you're looking for a special dress with a vintage twist for your next event, then this Vintage 50s Green Marilyn Velvet Pencil Dresswill entice envy and admiration.